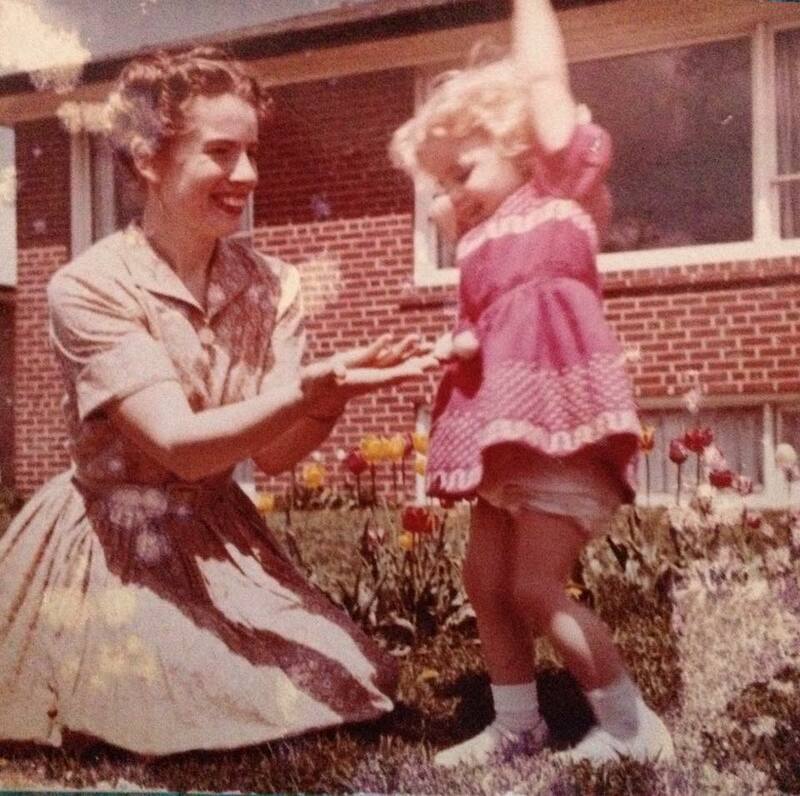 In this photo (circa 1960s), Christina “Tineke” Siersema (n. Kool) plays with daughter Joy-Anne Siersema at brother Maurice “Morris” Kool’s home in Scarborough, Ontario. Christina was born in Eindhoven, Noord-Brabant, Netherlands, on Aug, 2, 1927. She and Johan Siersema eloped in or around North London right around the end of WWII and were later married in front of family and friends on July 29, 1950. They had three children: Nick, Michael and Joy-Anne. Joy-Anne, shown here in Canada where the family immigrated to after the war, was the youngest. I’ve decided to adopt the ongoing Throwback Thursday (#tbt) social media trend of folks posting old pictures on this blog. I have to have about a couple thousand that I’m afraid will never see the light of day unless I share them out, so I plan to highlight one a week with an extended cutline.